Dogs are known as the most loyal friends of the human. They’re one of the intelligent, friendly and lovable pets who always protects you from uncertain danger. But do you know not all dog breeds are friendly enough? Yeah, some dog breeds are dangerous as well as uncontrollable if not trained properly. Let’s have look on them. They are considered as the most dangerous predators. If not trained in the best manner can harm anyone. Also not considered as a good fit pet for houses. There’s no approved rabies vaccination for wolfdogs. Even if a person is vaccinated, wolf dog bites can risk his/her life. Great Danes are known to be the gentle breed of dog if trained properly. However, such a large and imposing breed can prove to be dangerous if not taken care in a proper way. 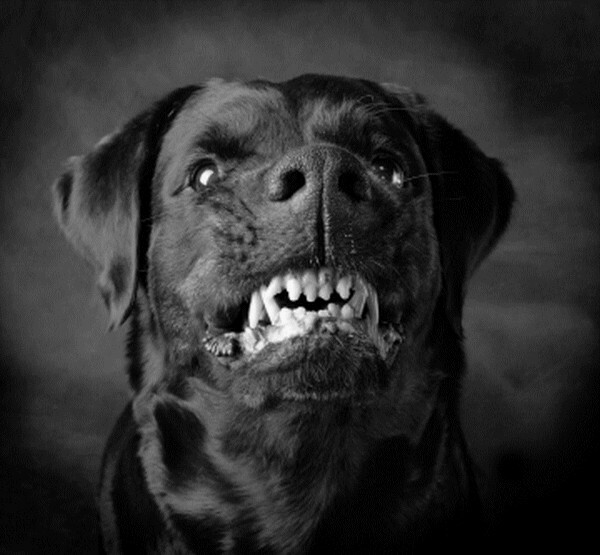 A Rottweiler has an extremely powerful bite: 1,180–1,460 newtons. They are known as one of the deadliest dogs in the world. This overaggressive breed’s hard to raise and train. The breed is considered as an intelligent creature; sadly, this breed of dog is banned in many countries due to its uncontrollable aggressive behavior. Pit bull requires extensive and proper training to prevent aggressive outbursts. Huskies are athletic and energetic dogs. Because of their history as working dogs, they are not considered as a good fit for houses. Dogs of this breed are overprotective and potentially dangerous for the environment. These dogs are used as police dogs. They are loyal towards their owners and dangerous towards strangers. Boxers are known for their powerful bites and strong jaws. And because of their protective nature, they are considered as a good pet for families who are looking for a good sense of security. They are aggressive in nature and have a low tolerance of small animals. 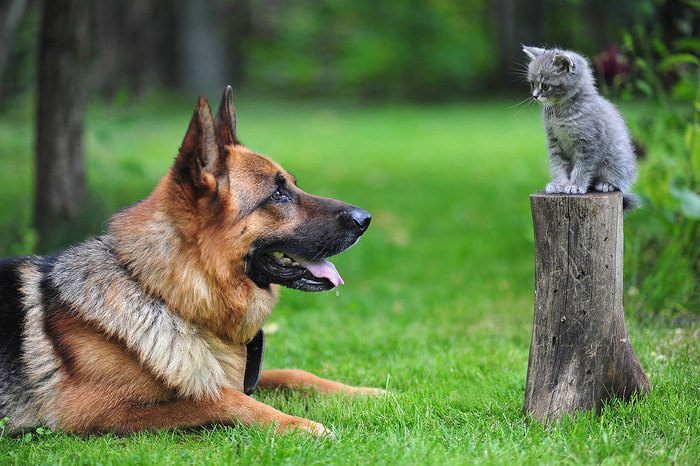 German Shepherds are known to be highly intelligent and aggressive dogs. 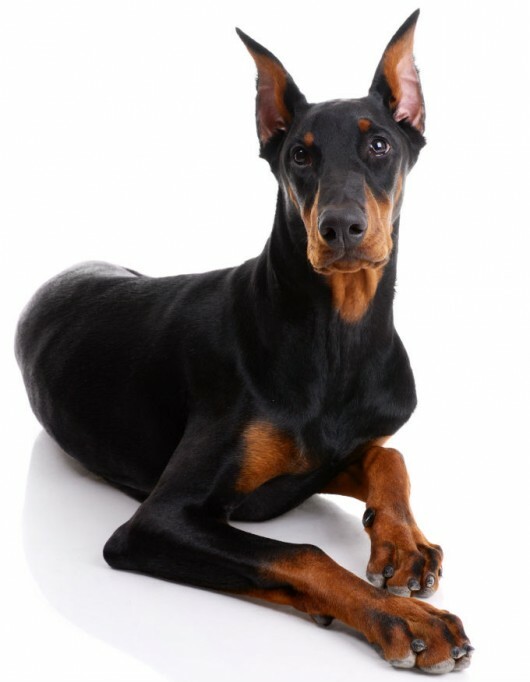 They have a tendency to attack and bite smaller dogs, They are commonly used as police dogs. Tibetan Mastiffs as far are the most dangerous and aggressive breed of dog. 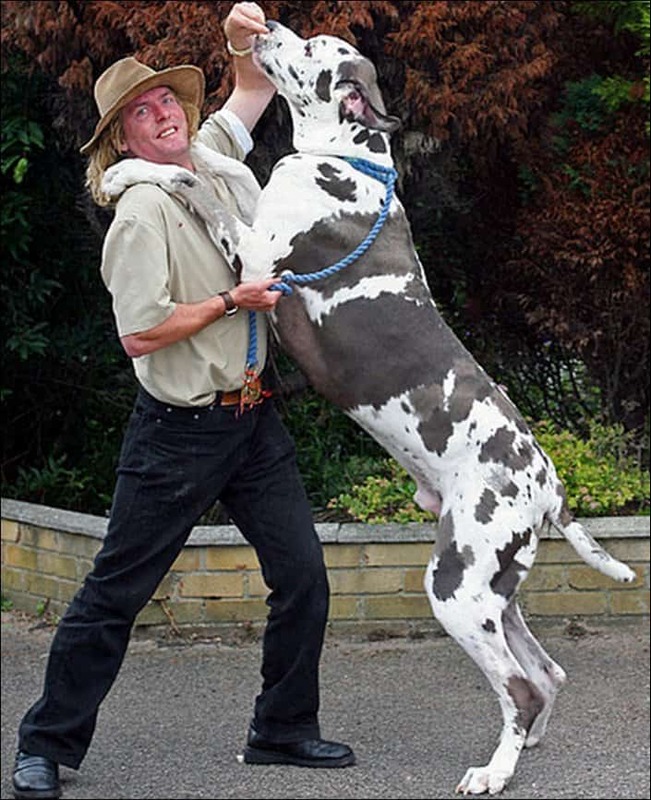 These big dogs are found in the Himalayas. Not at all friendly with the strangers, however, they have quite a good watchdog ability.